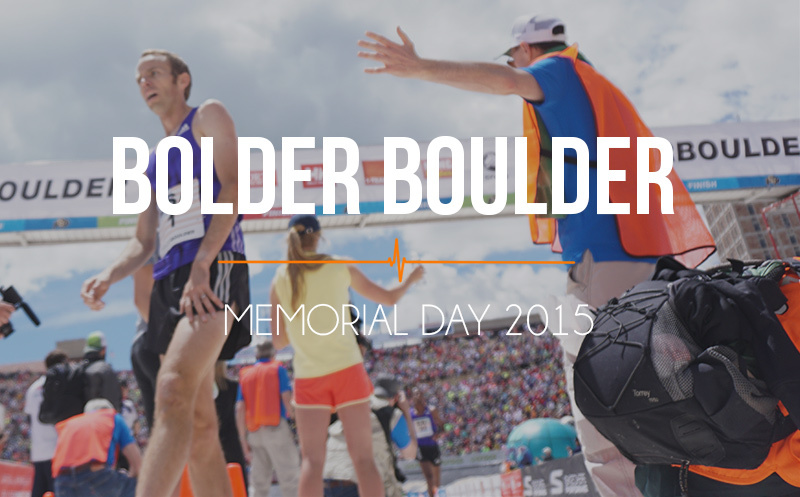 116 Memorial Day: The Bolder Boulder from the best seat in the house. On this episode of Athlete On Fire we had the opportunity to get a front row seat for all of the festivities at the fourth largest race in America, the Bolder Boulder. Sitting in on the press conference we had the chance to listen to some legends of running talk about the history of the sport, competition, and event the logistics of the race that hosts 50,000 people. There are some great sound bites from some amazing and humble athletes. Enjoy and check out some of the images from that beautiful Colorado day below. Newer Post BU:10 Becoming Ultra: Warming up and cooling down for your next Ultra. Older Post BU:09 Becoming Ultra: Some ideas on managing time with life and running.